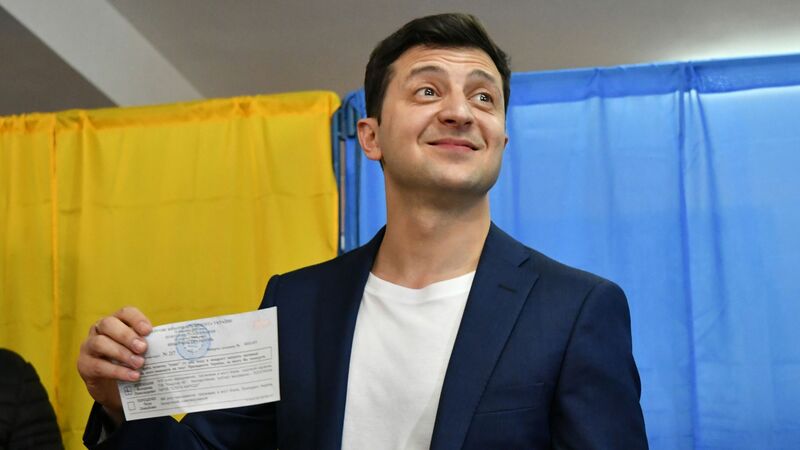 Comedian Volodymyr Zelensky, who plays president on a popular television show, has defeated incumbent President Petro Poroshenko with more than 70% of the vote to win Ukraine's presidential election, according to exit polls. The big picture: This was Ukraine's first presidential election without a clear pro-Kremlin candidate, reflecting a shift for a country that has been increasingly drawn toward the West since the Russian annexation of Crimea in 2014. Zelensky, who lacked any sort of a formal campaign, has promised that as a fresh face on the political scene, he can shepherd lasting structural change that career politicians cannot. The incumbent Poroshenko's unpopularity is tied to his failure to tackle corruption. Poroshenko has suggested the inexperienced Zelensky would be a dream come true for Vladimir Putin. 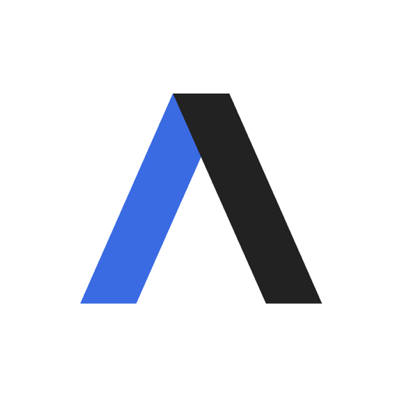 Claire Kaiser, an expert on Eastern Europe at McLarty Associates, tells Axios that Zelensky will have to build a strong national security team and send an early signal he has a handle on foreign policy.